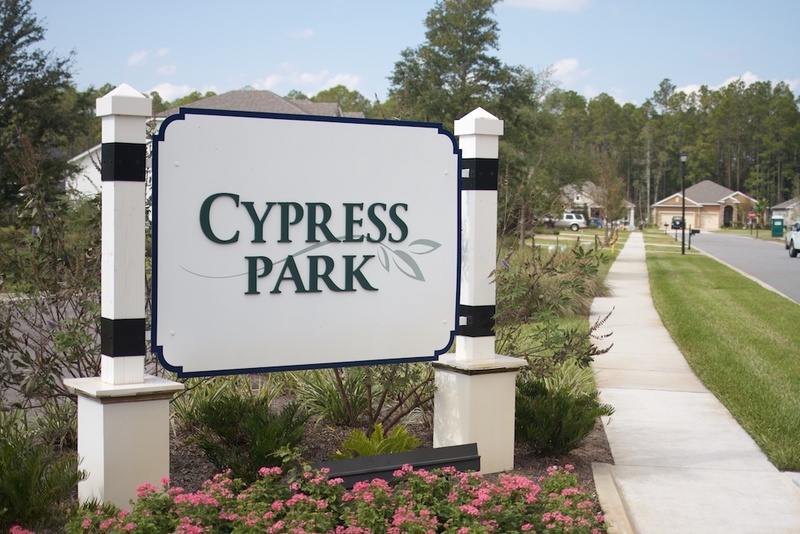 Cypress Trails offers three builders here from single to two story homes. AV Homes, Lennar, and Mattamy are the builders here from 2,200 to 3,384 square feet. This neighborhood is located on the Duval County side. It has its own pool, dog park, open field, clubhouse, and playground. 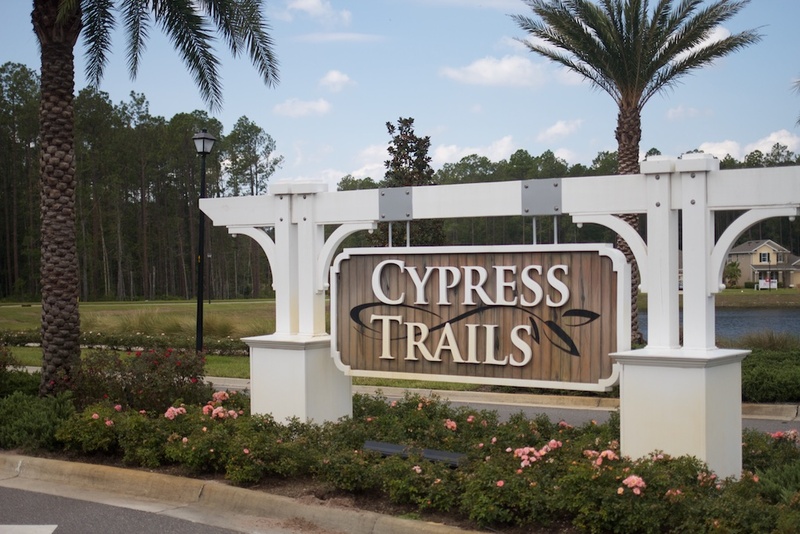 It is located close to the town center as well so you can jump in your golf cart and grab a bite to eat or shop! Homes here are from the low $300's. There's always something going on in Nocatee-check it out!